Obituary for Donald Eugene "Don" Waltz | Knight-Confer Funeral Home, Inc.
Donald Eugene "Don" Waltz, 91, of Williamsport, passed away Monday, Sept. 10, 2018, at his home. He was preceded in death by his wife of 48 years, Doris Mae (Witmyer) Waltz. Born Jan. 8, 1927, at home in Cogan Station, he was a son of the late Ernest and Ocie (Aderhold) Waltz. 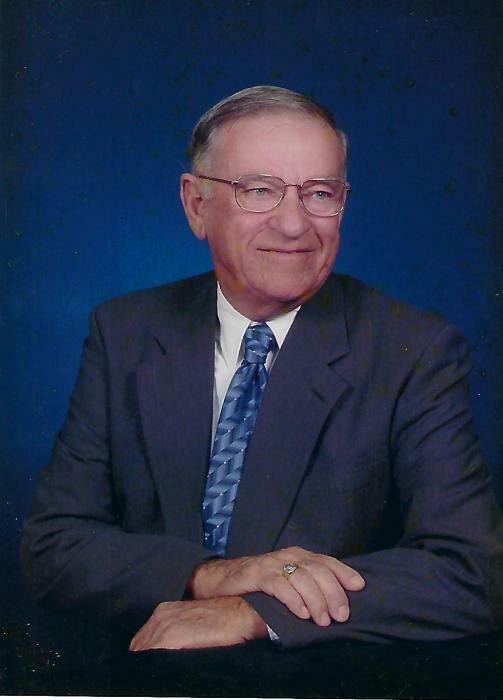 Don attended Hepburn High School and retired as a tire salesman from McCarthy’s Tire Service after 43 years. He was a member of the Lycoming Centre Presbyterian Church where he was one of the oldest living members. Don was also a 32nd degree Mason, past president of the Lycoming Creek Lions Club from 1974 to 1975, a member of the Loyal Order of Moose Lodge No. 145, South Williamsport and VFW Post No. 4423, Okeechobee, Fla. He enjoyed traveling throughout the United States and abroad. Don had visited all but one state in his 91 years and spent his winters in Florida for the last 16 years. He also enjoyed cars, dancing, bike riding, hunting and golfing. Surviving are his daughters, Jean Roan (Randy), of Roaring Branch, and Lori Lepley (Rand), of Williamsport; five grandchildren, Bobbi Jo Vilello (Jeff), Joshua Lepley (Melissa), Amanda Covert (Kris), Abbi Engel (Brimmer) and Morgan Roan (Brittnee); 12 great-grandchildren; two sisters, Eleanor Miller, of Williamsport, and Ernestine Beach, of Montoursville; and his loving companion of 17 years, Florence Sayman. In addition to his wife and parents he was preceded in death by a brother, Clyde Waltz. A memorial service to honor the life of Don will be held 2 p.m. Sunday, Sept. 30, at Lycoming Centre Presbyterian Church, 656 W. Creek Road, Cogan Station, with the Rev. Jerry Fourroux, Jr. officiating. In lieu of flowers memorial contributions may be made in Don’s name to the American Cancer Society, 1948 E. Third St., Williamsport, PA 17701 or at www.cancer.org.